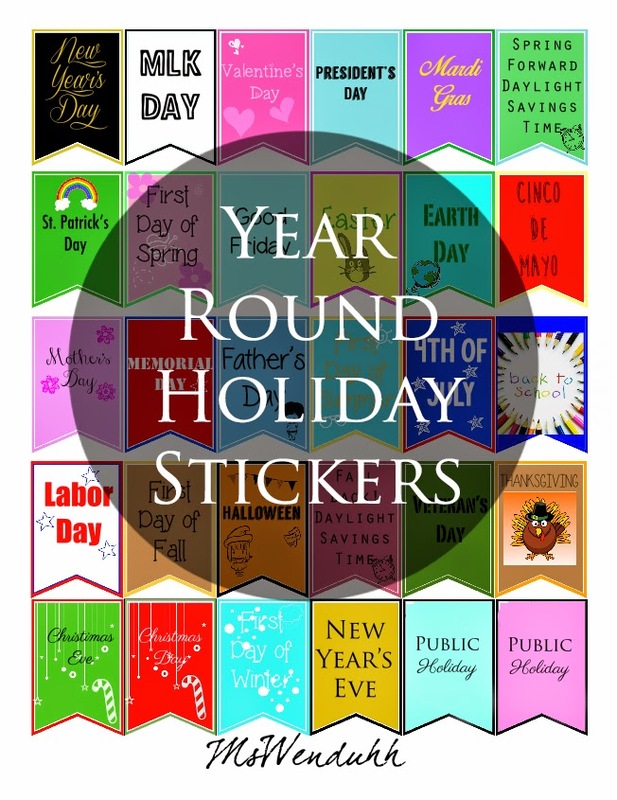 Some year round holiday stickers for your planner or calendar!P tried to include as much holidays as I can and even included Public Holidays as requested! 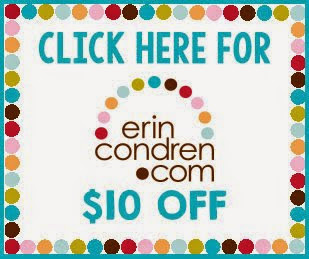 You can start using these now since Halloween is right around the corner! Thank you! Have fun using the silhouette preparing for your sons birthday. What type of printer do you use for all of your stickers?